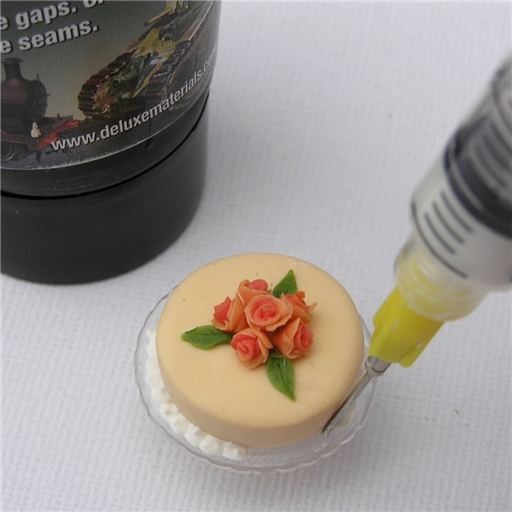 Perfect Plastic Putty is a one part, fast-drying superfine filler with good adhesion on plastic. 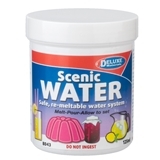 It dries quickly and without cracks, even in deep cavities. 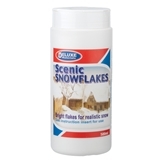 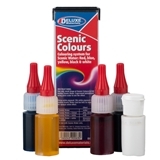 Sandable and takes paint easily. 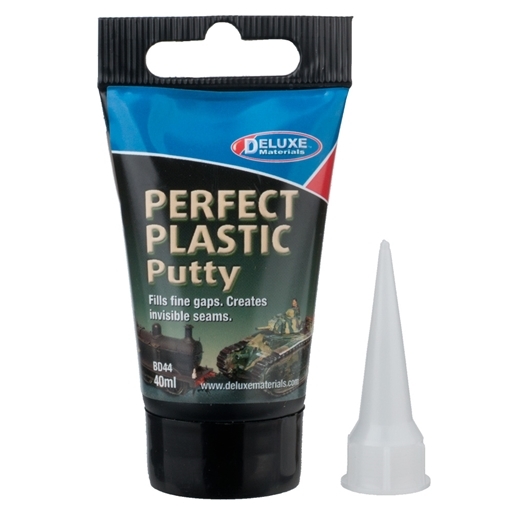 Perfect Plastic Putty comes with a precision applicator.